Product Forge is back for its fifth edition to bring together student designers, developers, makers and marketers as well as graduates, freelancers and entrepreneurs for an unforgettable adventure between July 29th and 31st in Edinburgh. This hackathon is running on the theme of homelessness in partnership with Shelter Scotland, the housing and homelessness charity. Nick is 26 years an industry veteran of the technology recruitment world, founder of Bright Purple Resourcing, the Edinburgh head quartered recruiting firm. In December 2015, Nick merged his major shareholding in to a new business called IDE International. This business delivers solutions in smart enterprise, smart cities and smart people. Nick has also been involved in supporting The Homeless World Cup, an organisation that looks at answering the issues of homelessness using football. Janine is the Director of Creative Edinburgh, a 2100+ strong network for the creative, cultural and tech communities of Edinburgh which launched in November 2011. Past projects include working with the Cultural Enterprise Office, and founding Sierra Metro (an artist led gallery) and Make Works, which allowed her to work closely and collaboratively with designers, artists and makers, supporting their practice while provoking her own. As head of Communicatiosn & Policy, Adam is responsible for our policy campaigns, public affairs, marketing, media and digital work. He joined Shelter Scotland in June 2014 and brings a wealth of experience as a senior public affairs, policy and communications manager. Previously Adam worked as an Account Director for a leading communications consultancy, Weber Shandwick. He provided strategic insight and senior counsel in relation to the UK and public environments. Danielle is new to Shelter Scotland, having started in June as Campaigns and Public Affairs Officer. She will be helping to carry out Shelter Scotland’s upcoming homelessness campaign, working with service users, politicians, our local city hubs and other stakeholders. Danielle previously worked at ACOSVO and has a background in journalism, politics and third sector membership organisations. Ruth has worked in various homeless services for many years, including youth accommodation and support, homeless prevention functions such as deposit guarantee schemes, section 11 preventative functions, mediation services for families, and temporary accommodation. Now as Operations Manager, Ruth has responsibility for Shelter Scotland’s Housing Support Functions. Conrad Rossouw is currently the Digital Manager for Shelter Scotland. Conrad manages a 5 person digital team, developing and implementing the charity's digital strategy and managing their social media channels. Conrad has over 10 years experienced in managing and ensuring the successful delivery of complex digital projects. Amanda’s background is in marketing for the software and engineering sectors covering everything from computational fluid dynamics to underwater wireless technology. She has been with Shelter Scotland for just over two and half years as National Marketing Communications Manager with a remit covering brand, communications and marketing in Scotland. 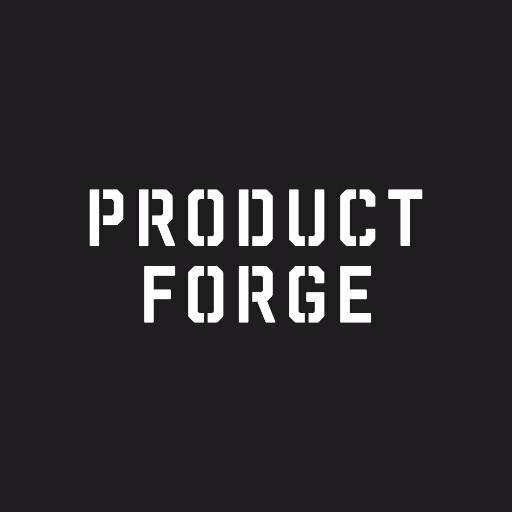 Events Coordinator for Product Forge. Irish born, moved to Edinburgh in 2016 after studying Event Management & PR in College. Edinburgh native and Napier graduate with a degree in Digital Media and two minors in Visual Communication and Mobile Media from the Hochschule Der Medien in Stuttgart.